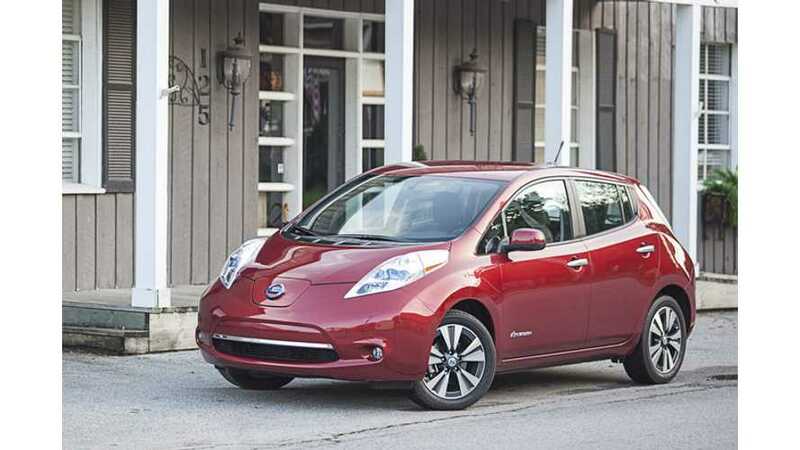 November is the right time to buy a Nissan LEAF in Chicago area as Nissan just added Chicago as 12th market in its “No Charge to Charge” promotion. 24-months of free access to charging points (1-hour for L2 AC, and 30-minutes for DC quick chargers) will be granted to all who bought a new LEAF since November 1. 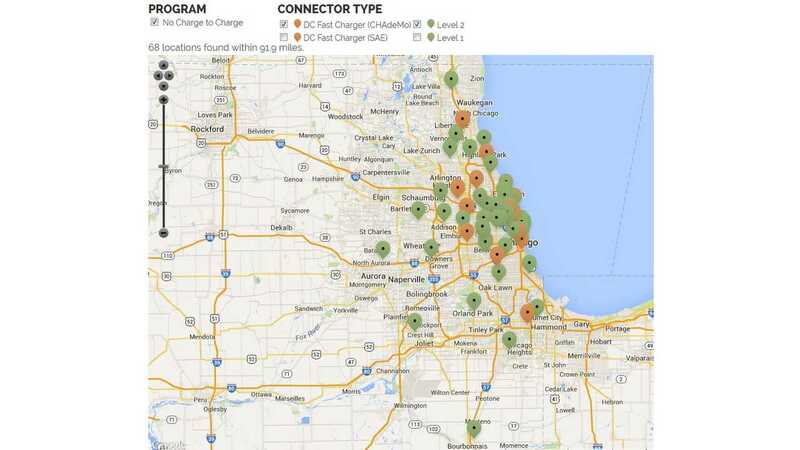 "With “No Charge to Charge,” new LEAF buyers can enjoy added range confidence with free access to fast chargers** spread throughout Chicagoland at retail stores, tollway oases and other convenient locations for drivers. 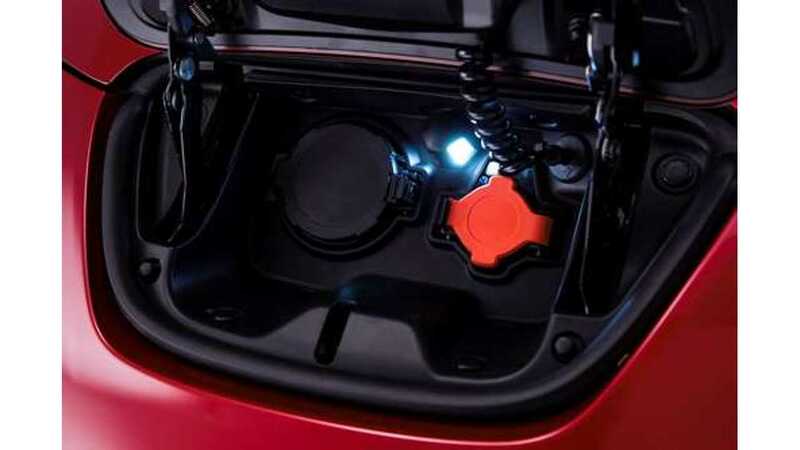 As part of the promotion, LEAF drivers will also enjoy free one-hour charging sessions at more than 140 level 2 (240 volt) charging stations**." On the “No Charge to Charge” website we spot approximately 70 charging points (see map below), but maybe the data isn't not current.